Krausnick, Germany. Located 80km south of Berlin and 100km north of Dresden. 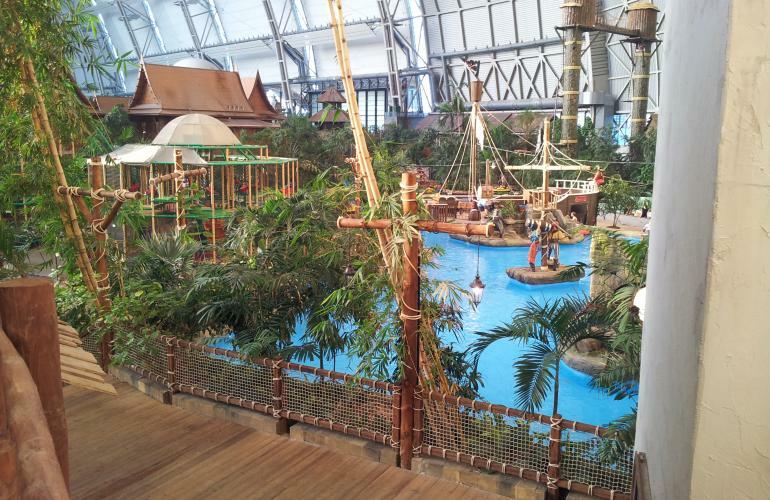 Tropical Islands is Europe’s largest tropical holiday world located in Krausnick (Germany), close to Berlin. Whatever the weather, guests can discover a unique holiday destination within the largest free-standing hall in the world (66,000 square metres). 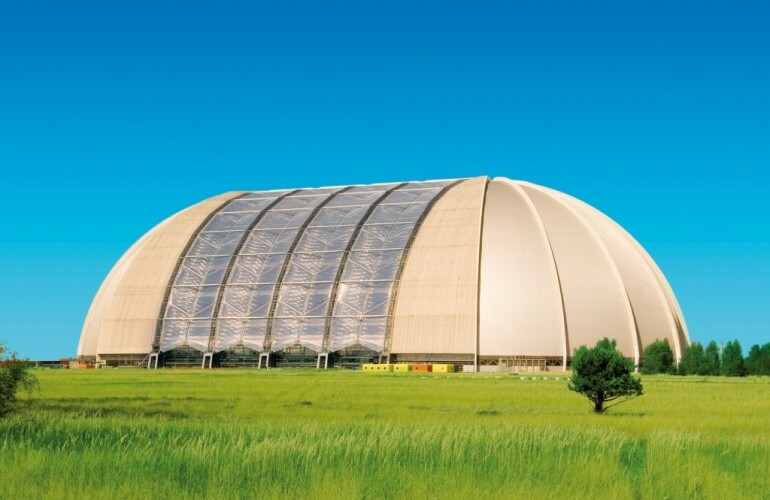 The dome, a former airbase, has a volume of 5 million cubic meters and is 107 meter in height. The dome includes the largest indoor rainforest in the world, water slides, children’s play area and Europe’s largest Sauna & Spa Complex. Next to this, they have various accommodation types; guests can stay inside the dome itself with a choice of 200 rooms and lodges. The Rainforest Camps within the dome offers 130 tents. Outside the dome, a campsite and numerous holiday homes and holiday apartments are located. On request of the Malaysian owners M2Leisure performed an audit for the operation, optimization and future development of Tropical Islands. The focus and recommendations were set at revenue improvements, cost savings, re-structuring the organization and developing a program and master plan for the future. The owners of Tropical Island accepted the proposal and most recommendations are full filled. Next to this, we were requested to search for a new CEO, which we established 12 months later. Recently we developed together with the management the first part of the master plan: an extension of the water park with a new slide, river and outside pool area. Location: Krausnick, Germany. Located 80km south of Berlin and 100km north of Dresden.